We all know we should get one regularly – but what are we actually paying for? A car service may not be a legal requirement in the same way as an annual MOT, but it would be false economy to think that skipping it was saving you money. Failure to get your car serviced regularly could lead to a car breakdown that will cost you a lot more in terms of money and inconvenience in the long run, but what is actually involved in a car service? The motor oil within your engine is used to lubricate various components, and it is essential that this is changed at least once a year. 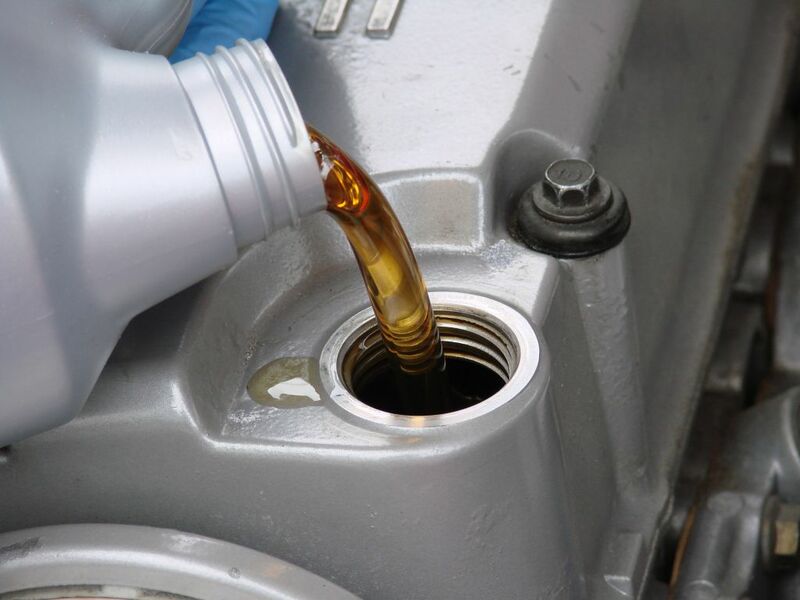 As a result of the internal combustion within the engine, the oil is exposed to microscopic coke and metallic particles as well as black soot, all of which accumulates within the oil, resulting in it potentially grinding against the engine surface and causing wear. The oil filter is designed to remove these damaging particles, but over time this can become clogged if not replaced during a car service. The fuel and air filters are also used to remove solid particles to avoid them causing damage to the components of the car, and just like with the oil filter, they too can become clogged over time. An old fuel filter can cause a restriction in the flow of fuel that results in a significant drop in engine performance. Used for sending an electric current to the combustion chamber, the spark plugs are what kicks your engine into life, and if these are allowed to fail then you are going to be going nowhere fast. A typical car service includes many other different elements depending on the age of your car and distance travelled, but to find out more about what your car service is likely to include, contact the team here at NMT Garages on 01234 355 888.